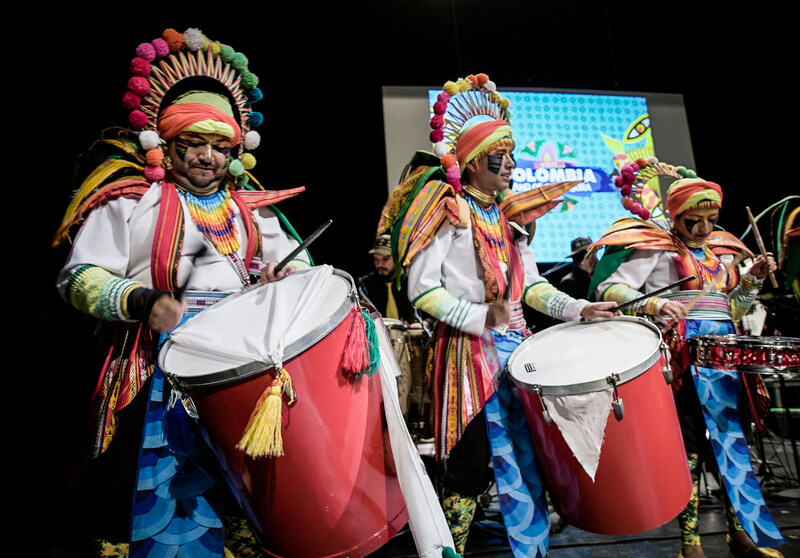 Colombian Ambassador to the Organization of American States (OAS), Andrés González, announced this Tuesday that nine Colombian rhythms were declared as Cultural Heritage of the Americas. The announcement was made during an event held in Washington D.C.´s Lincoln Theater, where Colombia launched its international tourism campaign ‘Colombialand of Sabrosura’, highlighting the country´s great variety of rhythms throughout its different regions. “This is a recognition to Colombia’s cultural richness, a country with more than 1,000 musical rhythms and other 9 cultural expressions already declared as world heritage. Ours is a country where people not only listen to music but live through it. This is the reason why music is the focus of our international tourism campaign: ‘Colombia land of sabrosura’. Through it we are now singing to the world the reasons why to visit Colombia’s multiple destinations,” said Felipe Jaramillo, President of ProColombia. The country has 1,025 rhythms grouped in 157 genres, divided in five regions of the Colombian territory: the Andean, Amazon, Caribbean, Orinoco and the Pacific region. Bogotá, the Colombian capital, counts on more than 60 festivals and 500 music venues. Since 1995, the city offers free outdoor concerts of local artists of genres ranging from rock, jazz, salsa and hip hop to opera. Along with Medellin, both cities belong to the UNESCO Network of Creative Cities in the category of Music, and the diverse regions of the country host music festivals throughout the year from Cartagena de Indias and San Basilio de Palenque, to Mompox, Cali and Pasto, among others. The launch of the campaign is part of a week-long celebration, that through a series of events taking place in D.C., from April 16th to the 22nd, will showcase Colombia’sculture and diversity.